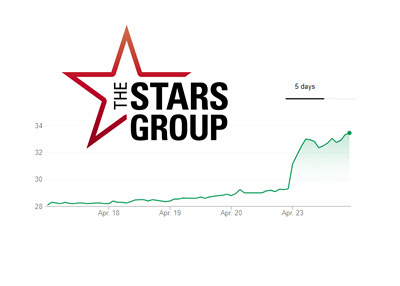 Shares of Amaya Inc., which is the parent company of both Pokerstars and Full Tilt Poker, are up over 30% since it was announced that both Pokerstars and FTP had been granted access to New Jersey's online gambling market. Shares of Amaya Inc. have been trending lower since the summer, mainly thanks to continued concerns over the company's chances of getting licensed in New Jersey. 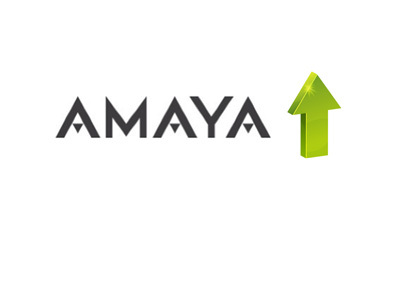 Many people had assumed that Amaya Inc. would be getting almost instantly approved to operate in New Jersey once they completed their takeover of Pokerstars and Full Tilt Poker. This didn't turn out to be the case, however, as New Jersey's gaming regulators pored over Amaya's operations before eventually deciding to give the thumbs up. 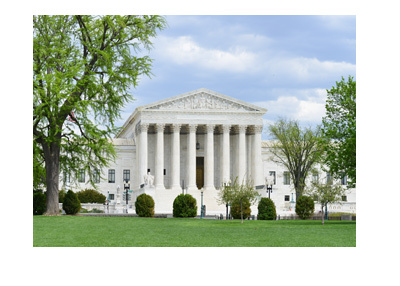 Every aspect of Amaya's operation was scrutinized by New Jersey's gaming regulators before they eventually elected to approve the gaming company's application. Pokerstars had been attempting to get licensed in New Jersey for over two years before last week's long expected announcement. New Jersey's gaming regulators had originally suspended Pokerstars' application for two years, citing the continued involvement of Isai Scheinberg, amongst others, in the company's operations. This license suspension was one of the catalyst's for the sale to Amaya, Inc., as Pokerstars' former executives realized that they would never be granted access into the United States if their management team remained in place. Amaya Inc.'s inclusion into New Jersey is big for a number of reasons. To start, the addition of Pokerstars and Full Tilt Poker to the market will provide a massive boost for the state's struggling online gaming market. In addition, entering New Jersey will provide Amaya, Inc. with a foothold into the United States. If Amaya Inc. prospers in New Jersey, which is almost a certainty, other states (such as Delaware, Nevada and any other state that might legalize and regulate online gaming in the near future) will likely be more accommodating to Pokerstars and Full Tilt Poker as well. The US market is obviously an extremely important one for Amaya, Inc., and finally receiving access to New Jersey should result in the company eventually gaining access to other important US markets as well.